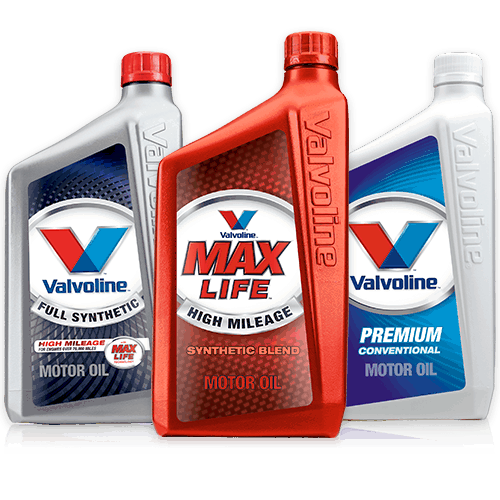 Valvoline offers a full line of premium conventional motor oils that are specially formulated for the full life of the engine. Valvoline’s conventional motor oil product line comes in both multi-viscosity and mono-grade formulations. Multi-viscosity grades provide protection in all climates while mono-grade oils are formulated for warmer conditions. All Valvoline oils are formulated with advanced additive technology and premium base oils for high performance and an enhanced engine life. Car servicing at Linslade Tyres gives you the benefit of superb standards of service – but with labour costs well below those of franchised dealerships.